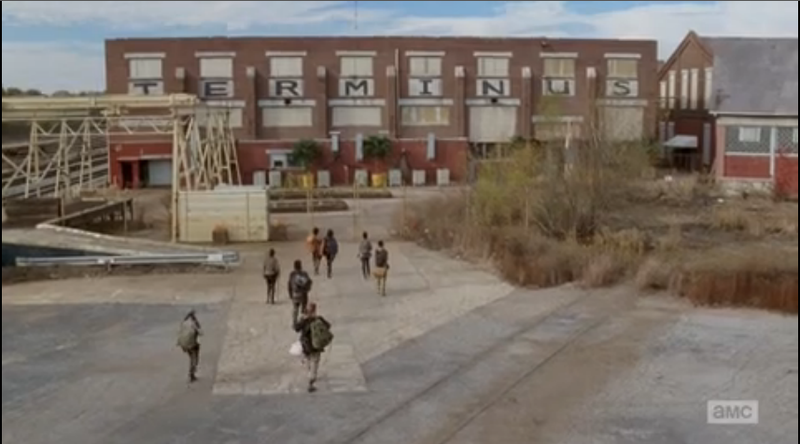 AMC is in the process of filming the long awaited season 2 of The walking dead in and around the Atlanta area. Shooting began just a couple weeks ago and thanks to the good folks over at AMC we already have a behind the scenes featurette with the crew filming for season 2. With all the cast and crew gathered, cameras rolled not only for season 2 of The Walking Dead, but also for a little treat for the fans. I know every walking dead fan has been go thru withdrawals waiting patiently for season 2, but hopefully this tie you over for a little bit. 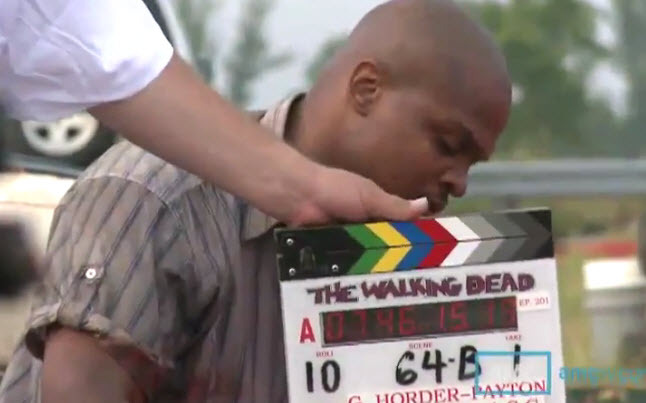 The behind the scenes footage features writer Frank Darabont along with a members of the cast and crew talking about their return to the show. The featurette for season 2 of The Walking Dead is just shy of 2 minutes but does give us a glimpse at some of the shots being filmed for next season. Rumor has it that AMC will debut the first footage for season 2 of The Walking Dead next month at comic con, while no date has been confirmed, we should expect it to premiere around the same time as last year. The featurette also shows the brutal conditions the cast and crew are endouring in the blazing Atlanta sun, and a few of them actually seek shelter under cars to avoid the heat. We get some good insight for season 2 by Greg Nicotero, Sarah Callies, Gale Hurd, Frank Darabont, and even Steven Yuen who plays “Glenn”. Season 2 of The Walking Dead will be unlike any other debut in history following the huge success of the first season.